Rapper Troy Ave is in stable condition after getting shot twice while driving in Brooklyn on Christmas night. 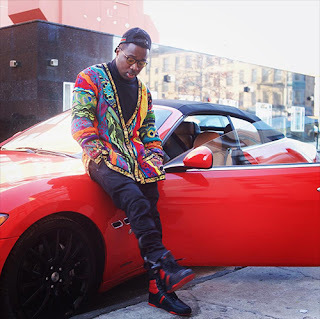 The rapper and his girlfriend were on their way to visit family Sunday night in Brooklyn's East Flatbush section when a hooded gunman walked up along the drivers side of Troy Ave's Maserati and opened fire, CBS New York reports. 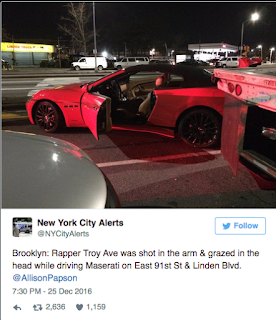 One of the bullets grazed Troy Ave's head and another hit his arm. 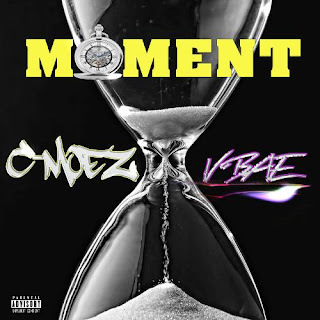 Despite the injuries, the rapper proceeded a few blocks east to Brooklyn's Brookdale Hospital, where he was treated for non-life threatening injuries. The New York Post encountered Troy Ave at the hospital, where he told newspaper, "Shot in the head, man." 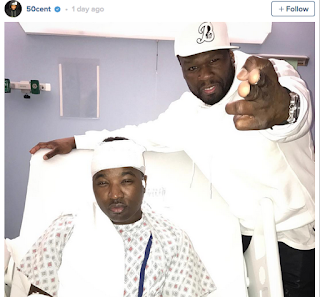 Hours after the shooting, 50 Cent visited the rapper in the hospital, took a picture with the bandaged Troy Ave and informed fans, "Dope boy Troy all good, Merry Christmas." Troy Ave is currently out on $500,000 bail after pleading not guilty to charges of second-degree attempted murder and four counts of criminal possession of a weapon stemming from the shooting death of his bodyguard and friend Ronald "Edgar" McPhatter during a May 25th T.I. concert at New York's Irving Plaza. In August, Troy Ave, who was also shot in the Irving Plaza incident, filed a lawsuit against Irving Plaza and its owner Live Nation for "negligence" and "lack of security" that resulted in the shooting. 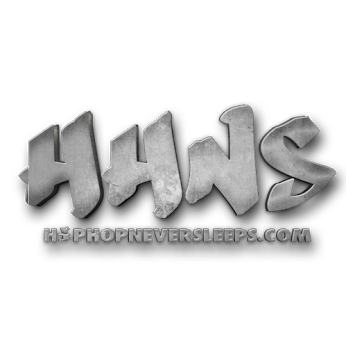 "Troy did not bring the gun into the venue and if the security had done their job, none of the injuries, including Troy getting shot, would have occurred. The venue had a duty to protect Troy, as an invited performer, and they failed him miserably," the rapper's lawyer said. Troy Ave is seeking unspecified damages as well as legal fees. Following Sunday's shooting, Troy Ave's lawyer Scott Leemon said in a statement, "Tonight, Troy Ave was targeted again…on Christmas. In Brooklyn, going to meet his family for the holiday, he was shot two times. Thankfully, he will survive the second attempt on his life. As we have said from the beginning — he is a victim. We pray for his speedy recovery."